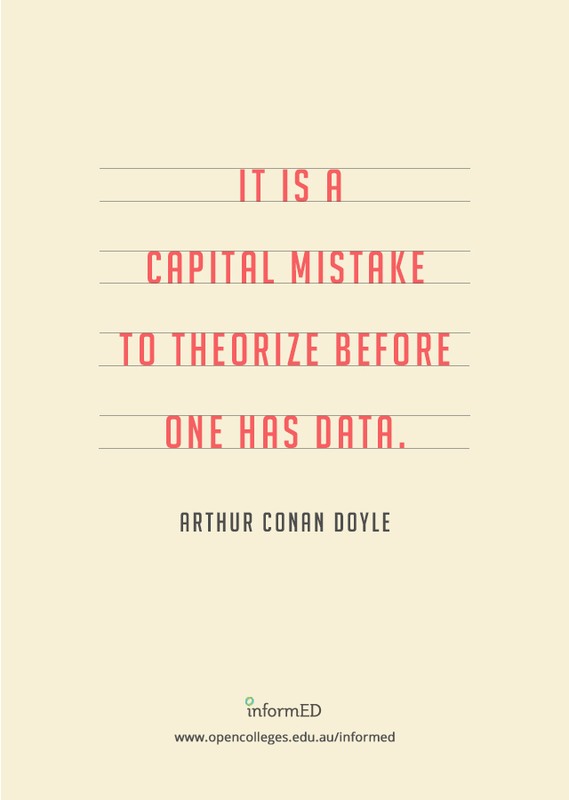 A new year with many new developments ahead. 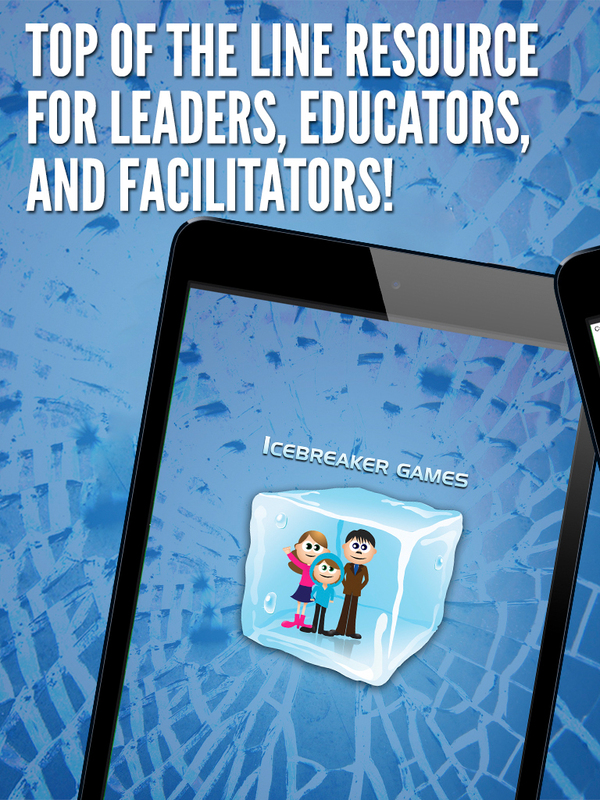 Speaking of development, I’ve been quietly working on a new mobile application for leaders, educators, facilitators, and more – IceBreaker Games! 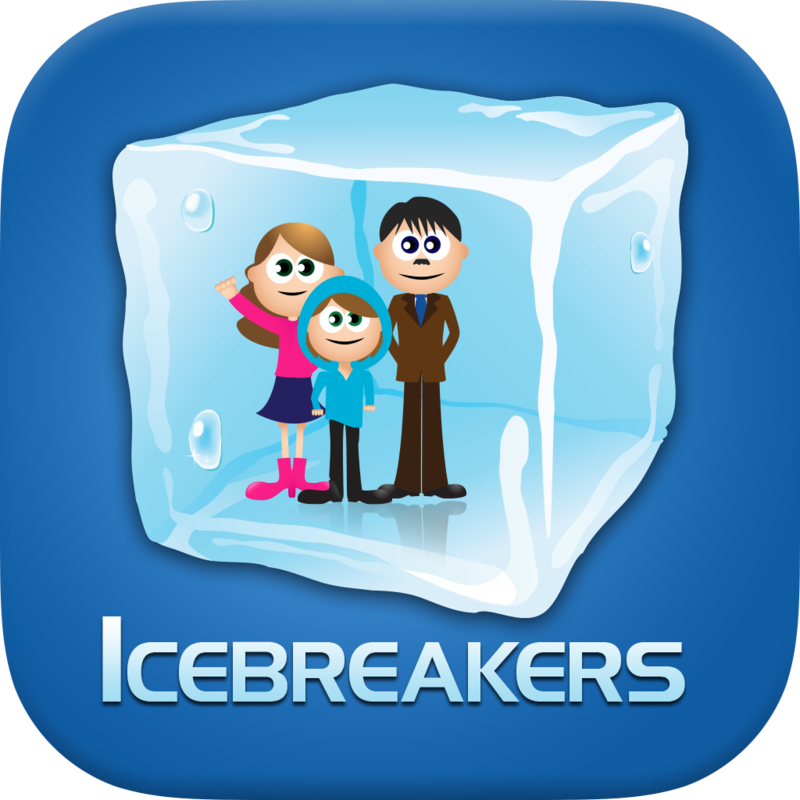 IceBreaker Games includes [over 100] games and activities designed to “break the ice” and “warm up” groups of children and adults of all ages! 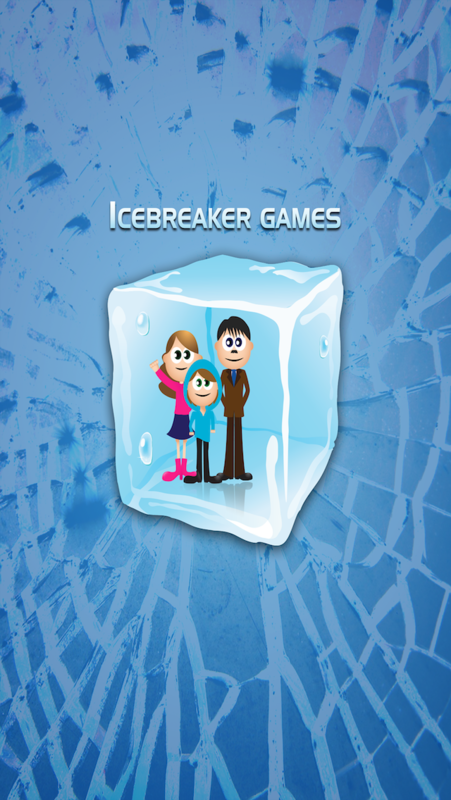 IceBreaker Games is expected to be released by mid-January! Wishing everyone a happy and active holiday season! Take the time to recharge those batteries and come back in 2014 stronger than ever! 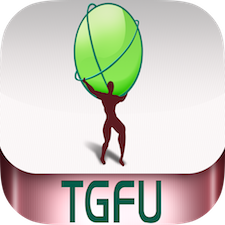 Buzztouch is an open-source project, a web-based software, a content management system (CMS), and in essence, an app engine that helps you build iOS and Android apps like the pros. In this course, beginner and expert learners with varying levels of coding experience will become familiar with the basics of creating iOS (iPhone/iPod/iPad) mobile applications with Buzztouch. 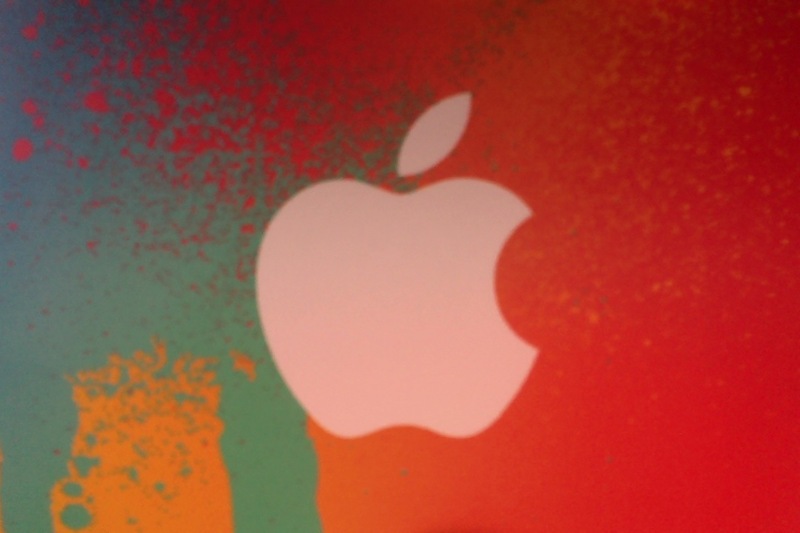 Within minutes, you’ll be able to create your own iOS application!